New Delhi, Feb 9 (IANS) When Google CEO Sundar Pichai refused to attend a US Senate hearing on September 5 last year and instead let an empty chair and a nameplate represent him, the gesture left many lawmakers fuming. Pichai, however, did appear before a House Judiciary Committee in December and addressed several issues, including that the search giant's algorithms are biased against conservative content. 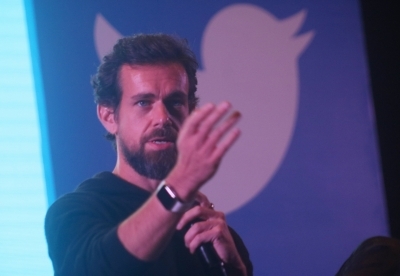 Twitter cited "short notice" for the unaviliabilty of its top officials, including its CEO Jack Dorsey who visited India last year, to appear before the Parliamentary Standing Committee on Information Technology headed by BJP MP Anurag Thakur. According to sources, Twitter's letter has not gone down well with the panel members in what is perceived as "lack of seriousness".